Take your place in the circle of life. "The Lion King" will be released nationwide on July 14. 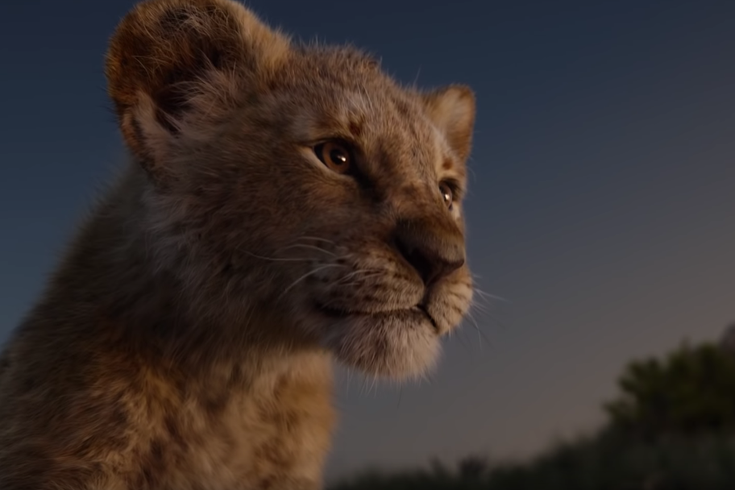 The first official teaser for “The Lion King” was just released and what Disney has cooked up for their newest live action film is nothing short of incredible. “The Lion King” will be released nationwide on July 19.